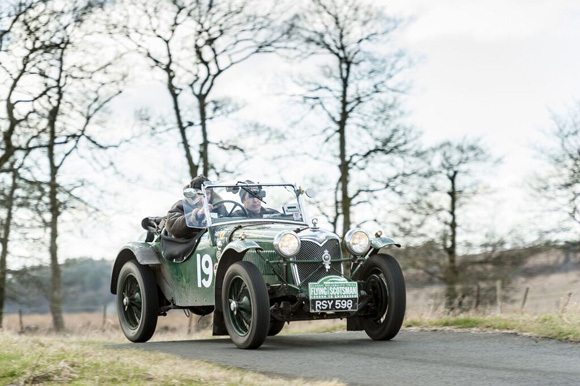 Over 100 classic cars will depart from Belvoir Castle on Friday 15th April for this year’s Flying Scotsman Rally – three days of vintage motoring adventure through Lincolnshire, Yorkshire, Northumberland, some of Scotland’s finest Lochs and Glens, before arriving at the splendid Gleneagles hotel. 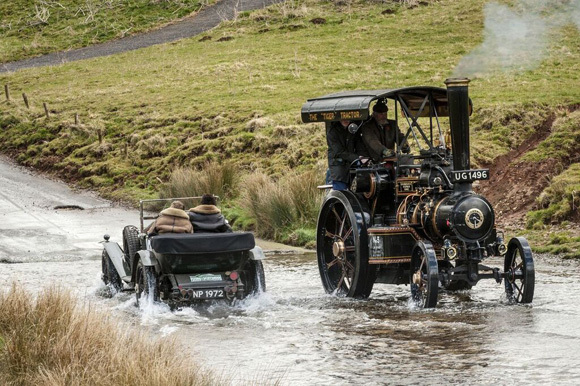 The classic cars will cover almost 700 miles from Leicestershire to Perth and Kinross with many off-road tests and challenges set along the route to supplement the on-road navigational and regularity sections. 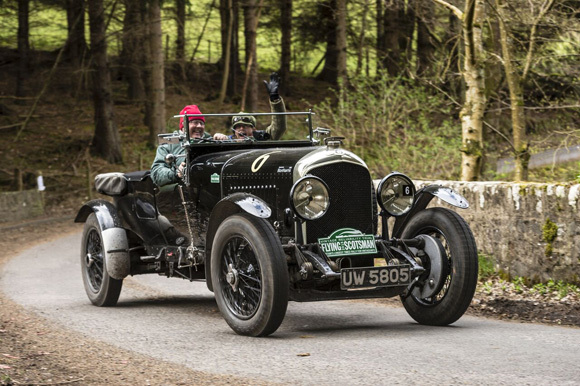 This is the 8th edition of the ERA's Flying Scotsman Rally with yet another full and stellar field of classic cars and competitors all hoping to take the honours in one of the UK's most demanding reliability trial for vintage cars. Crews from all over the world return year after year to do battle with their (friendly) rivals. 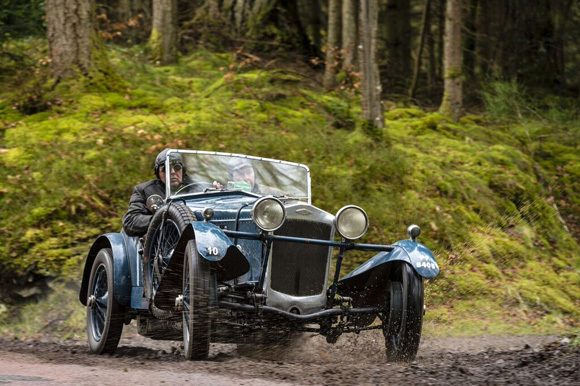 The UK’s Bill Ainscough will have been on every one of the eight editions when the flag drops, in his trusty and well used 1927 Frazer Nash Sports. 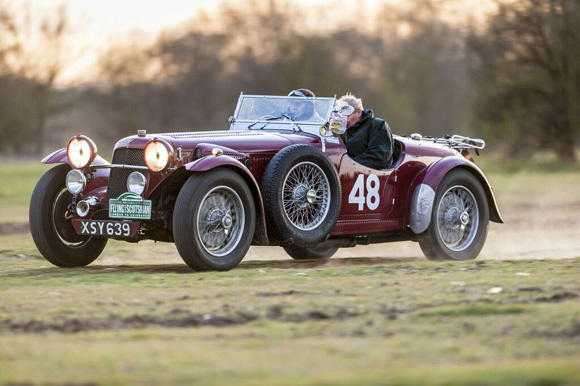 Similarly, David Thomson competes once again sitting in his 1936 Talbot 105 Alpine. William Medcalf, the defending champion, a two times winner of the event and one of the original drivers from the first running in 2009 is no stranger to a podium presentation. The hat trick, which he declined to commit to at the end of last year’s event, is now within his grasp. Bill Cleyndert, having thrashed his magnificent Model A through four editions already, has Dan Harrison alongside once more and is hoping to improve on last year’s second place. Andrew Davies, the winner in 2011 will be back on the starting grid in his entertaining little 1936 Riley 12/4 Special. David and Jo Roberts, long time - long distance ERA competitors in a classic car are newcomers to the vintage scene and will contest the event in a pretty little HRG 1500. 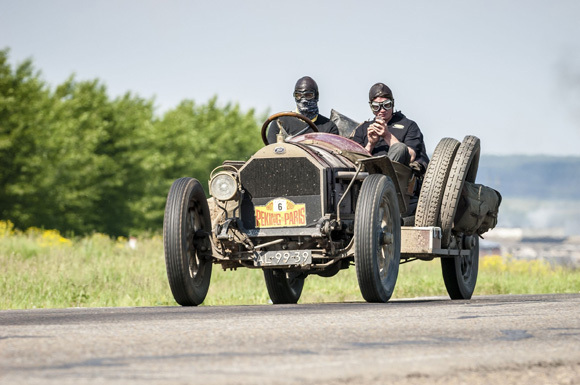 From the Netherlands, Michel Laarman and Maryan Greif are with the rally for the first time in an unusual 1911 Knox Type R in which Michel completed the 2007 Peking to Paris despite losing a cylinder on day one. 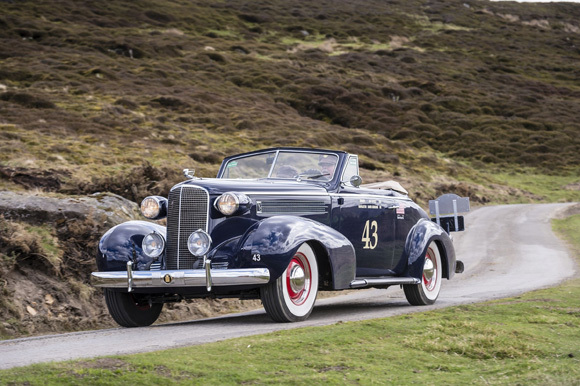 From the USA, James Gately and Tony Brooks are well and truly in it for the win this time in the head turning Cadillac 60 Coupe, having been forced to settle for second place on the ERA’s Alpine Trial. From the Emerald Isle, Andrew Bailey and Philippa Spiller are bringing a new car this time round. 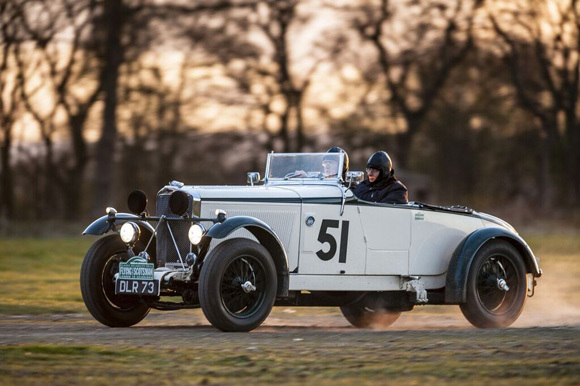 Instead of the Bentley or Invicta of years gone by, expect to see them cutting a dash in a 1934 Triumph Dolomite 6C.